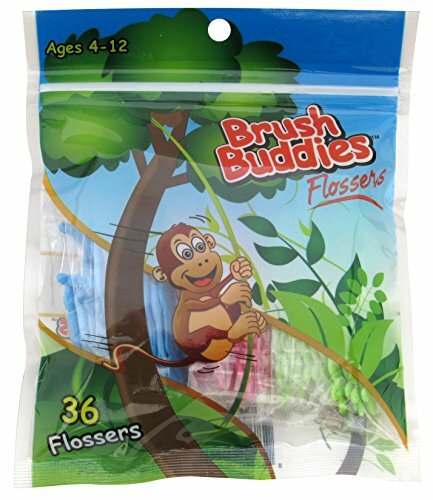 Brush Buddies Monkey Flossers are easy to use and help maintain a healthy smile. Each pouch contains 36 flossers in packs of 4. If you have any questions about this product by Brush Buddies, contact us by completing and submitting the form below. If you are looking for a specif part number, please include it with your message.